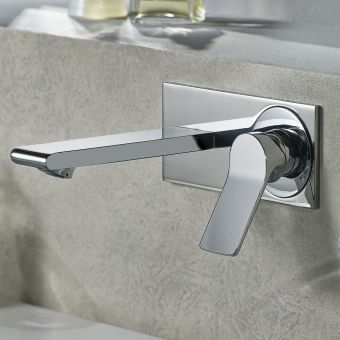 The Roper Rhodes Storm basin filler includes a unique design for both stunning appeal and comfort to the user. 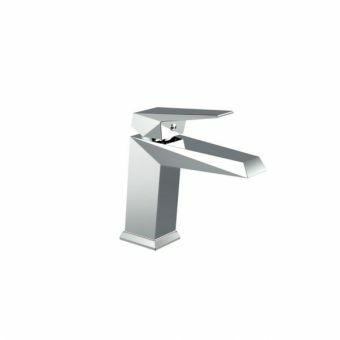 Featuring Neopearl Aerators, this basin filler delivers just the right amount of air into the water stream to create a soft, comfortable flow. 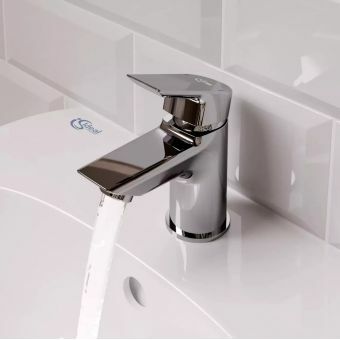 Users can customise their filler to their comfort level with adjustable cartridges that allow for easy flow and temperature control and reliable operation. 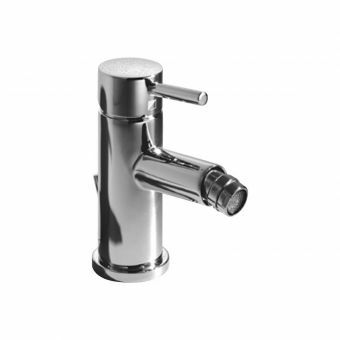 This basin filler is WRAS approved and works at 1.0 bar pressure. 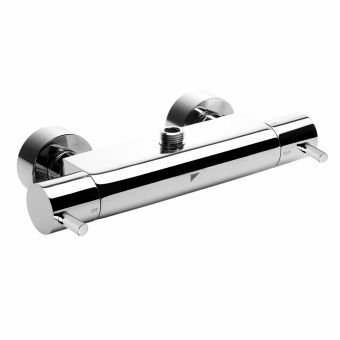 Using British Standard Pipe sizing, it makes this filler easy to install. 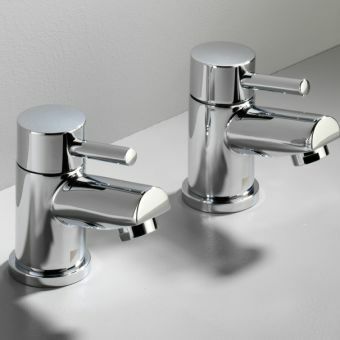 After many tests at each production stage, this basin filler is sure to last and includes a five-year guarantee. 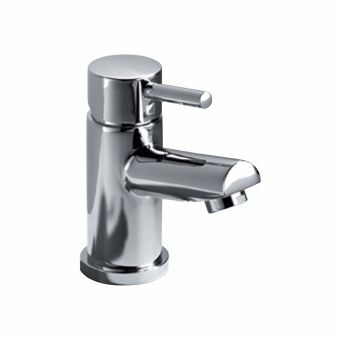 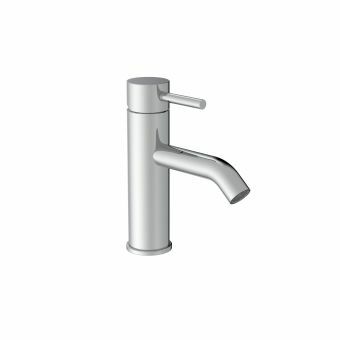 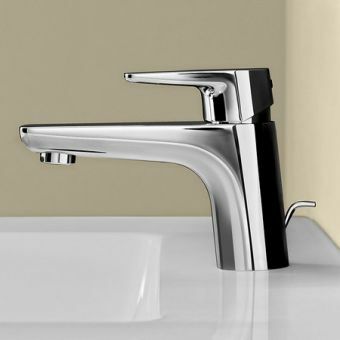 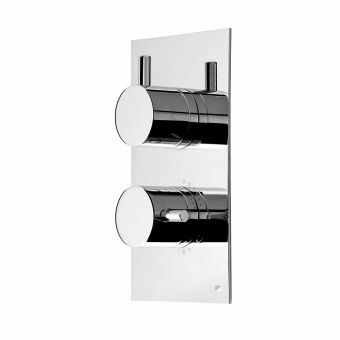 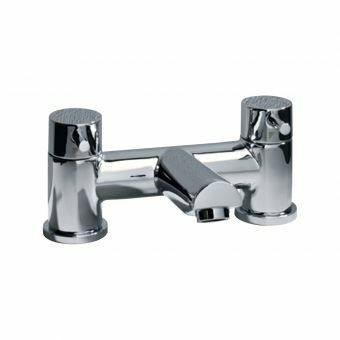 What's more, the simple single lever coupled with a chrome colour gives it an appealing contemporary look great for many bathrooms. 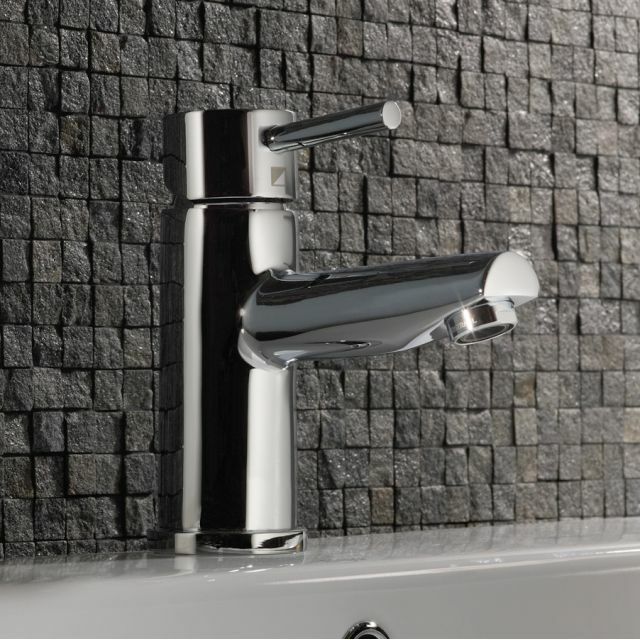 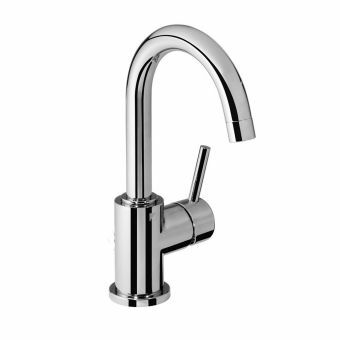 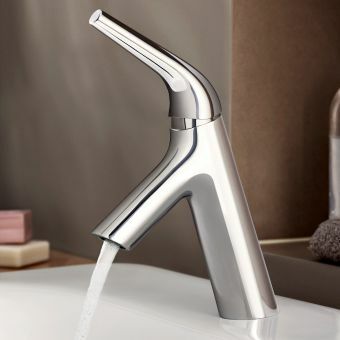 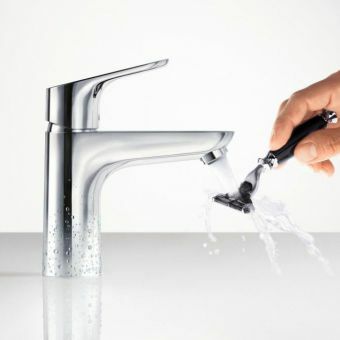 This modern mixer tap comes complete with a sprung waste for extra convenience. 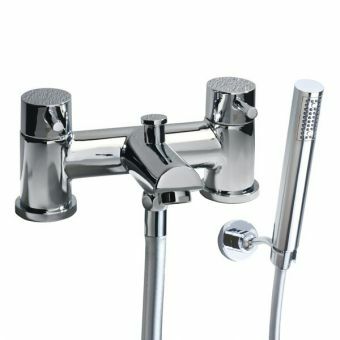 Good value for money prompt delivery.